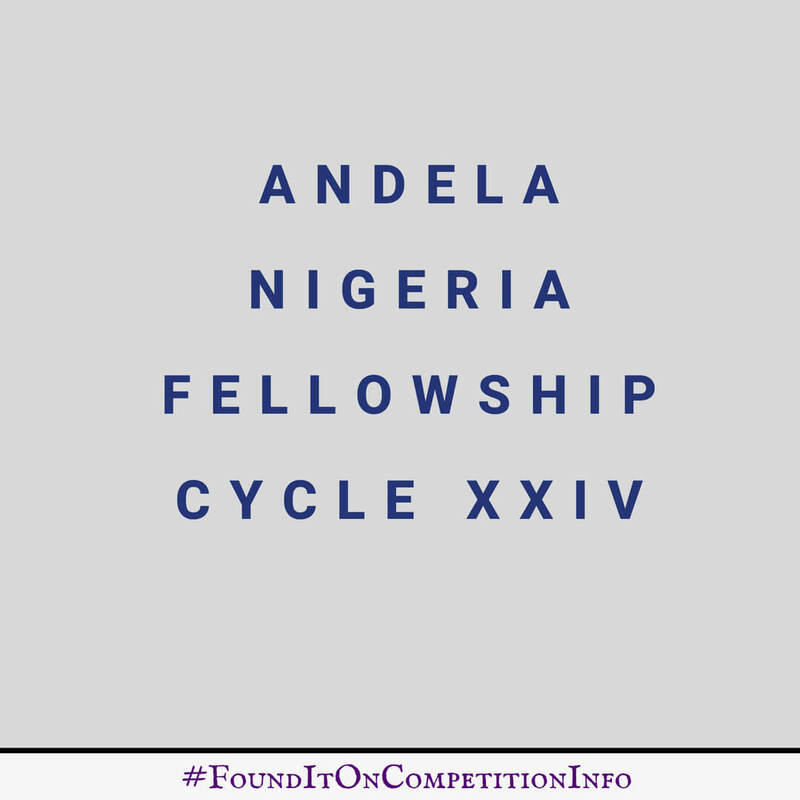 Andela is currently accepting applications for its Nigeria (Cycle 24) Batch. The Andela Fellowship is a four-year, paid Technical Leadership Programme designed to shape you into an elite software developer. Through your training and work with top global technology companies, you’ll master the professional and technical skills needed to become a technology leader, both on the continent and around the world. - Savings account ($5,000 USD upon completion of Fellowship). - Financing plans for a Macbook Pro and accommodation. - Breakfast and lunch Monday through Friday. - A community of excellence. - Graduates become a part of an exclusive alumni network and have access to career support, advice and opportunities.